Police have launched an appeal for the public's assistance in tracing an OAP missing in Perthshire. 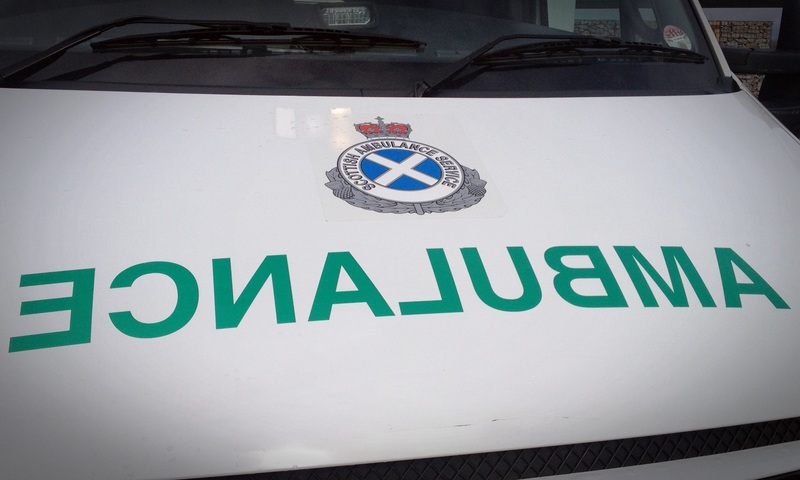 A workman was taken to hospital after suffering head and arm injuries in a fall at a site on Sunday. 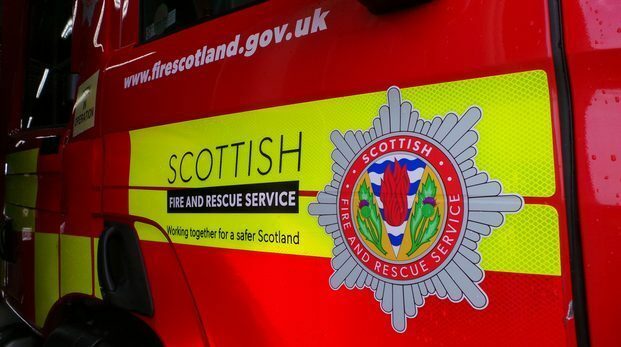 Fire crews from Pitlochry, Dunkeld and Kirkmichael were called to a house blaze on Friday evening. 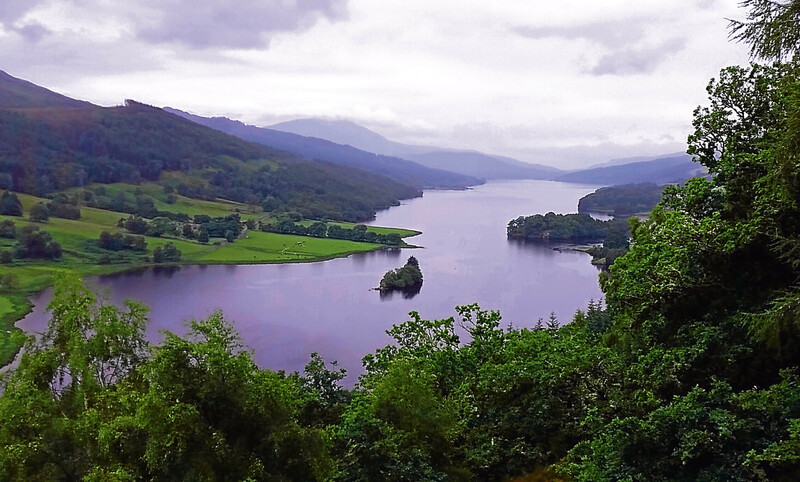 A 50-year-old man has tragically died after being flown to hospital following an incident in a Highland Perthshire loch which sparked a major rescue operation.